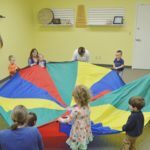 While completing my masters degree and music therapy internship, I earned extra income by leading early childhood groups at my church. In my early professional career, I facilitated early childhood music therapy sessions at The Autism Program. My very first private practice client was a 6-month-old baby diagnosed with Down syndrome. All roads led to where I am right now: facilitating early childhood groups and classes while also creating resources for other music therapists, educators, and professionals who work with young children. My experience working with this population has led to amassing quite the collection of songs that are engaging, motivating, and lead to goal achievement. This collection has grown to include hundreds of songs, including many written by children’s music artists as well as by me. But I’ll start with 30 traditional songs that, in my opinion, should be a staple in your early childhood music therapy repertoire. I still use all of the songs above regularly with my young students and clients. They work because they are simple and familiar — two key factors when it comes to serving this population. 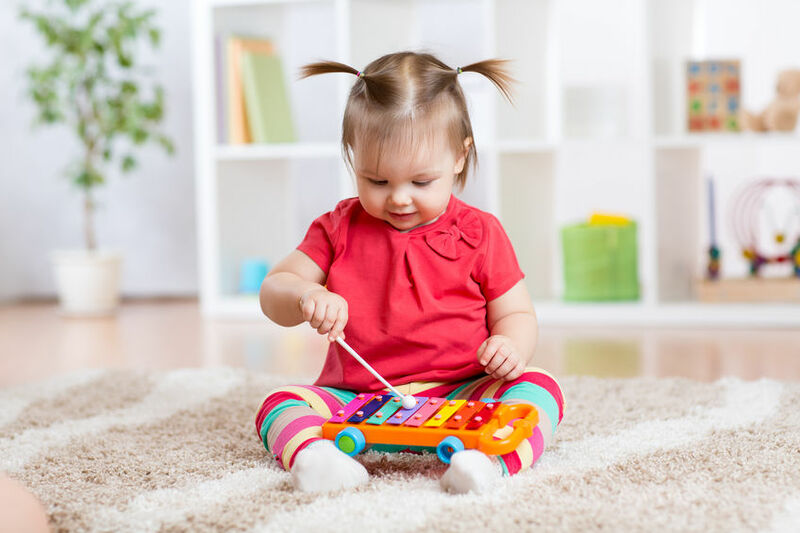 As a new music therapist, I had a tendency to overcomplicate my repertoire and interventions, and I’ve seen my own interns and young colleagues do the same. But once I came back to the basics, I became a much more effective practitioner. 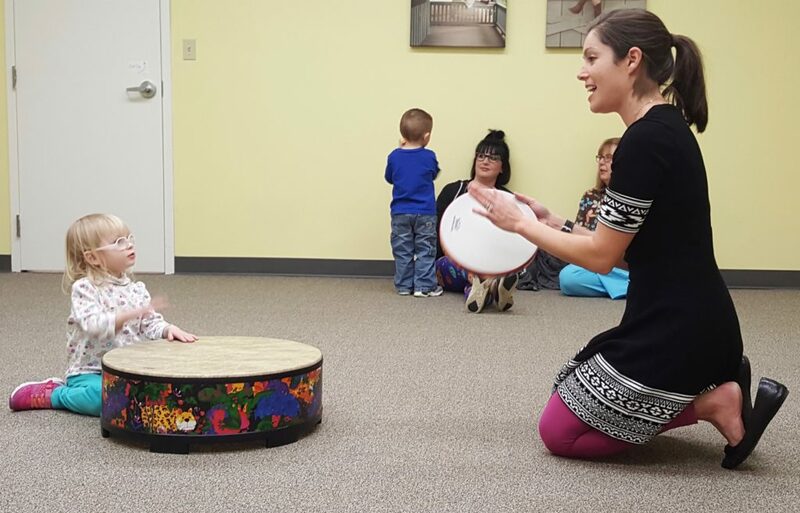 What traditional songs would you add to my list for early childhood music therapy?